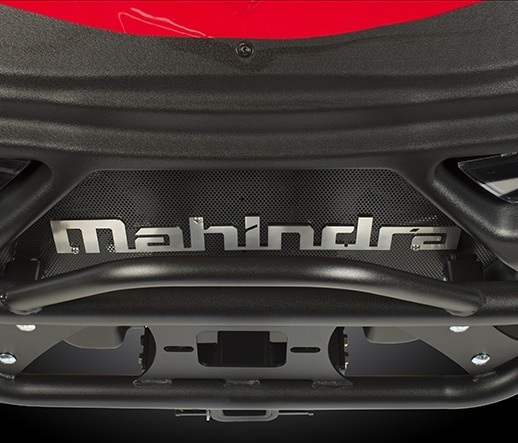 The Mahindra Retriever utility vehicle offers the utmost versatility with an industry-exclusive longbed cargo box design. 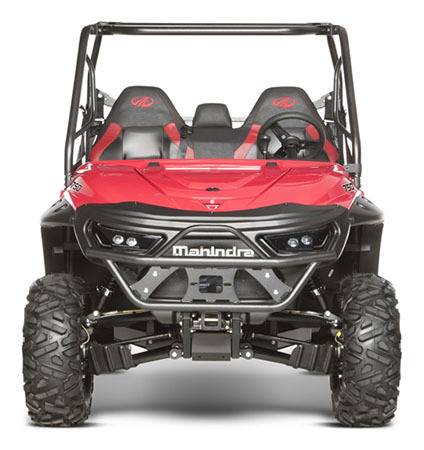 The all-new Mahindra Retriever sets a new standard in the UTV market and is the ultimate cross-over utility vehicle with best-in-class power, performance and comfort. The Mahindra Retriever comes in single-row, crew and long-bed models in both gas and diesel powertrains. 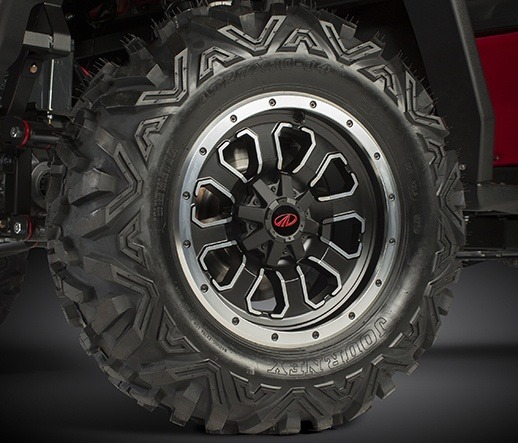 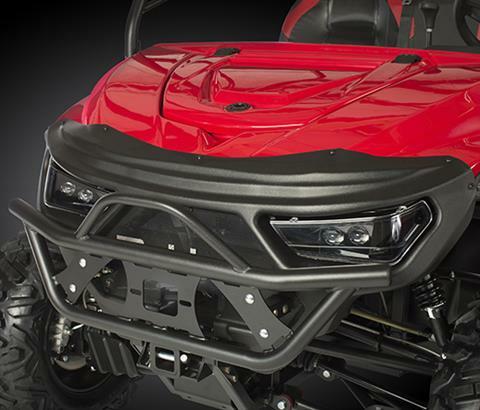 The Retriever models feature all-new automotive-style LED headlights, new aluminum wheels, high back bucket seating, and your choice of red, green, or Realtree AP® camo. 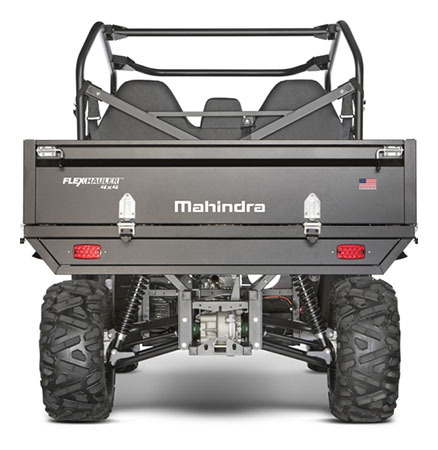 The long-bed model has all the features of the Flexhauler with a class-leading 70" long bed. 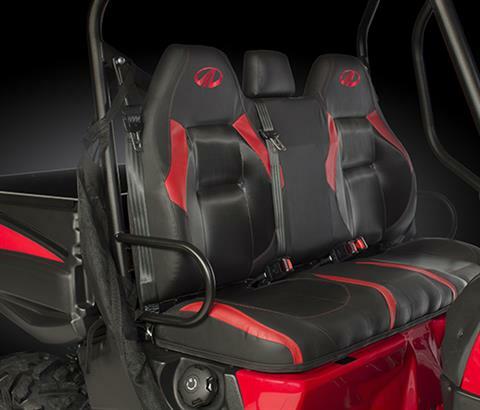 Rest assure you’re getting the best in class as all Retriever models come with a 3 Year Limited Powertrain Warranty. 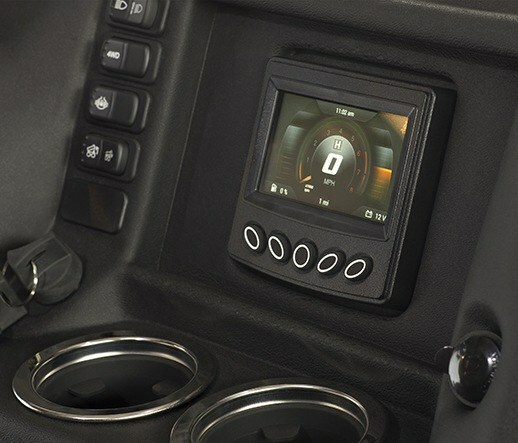 DIGITAL DASHBOARD: Dash with 4.3 in. gauge. MAXIMUM COMFORT: Deluxe bucket style seating.